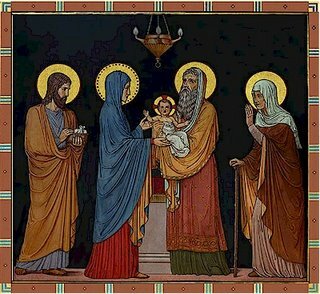 Today is the Feast of the Presentation of Our Lord. 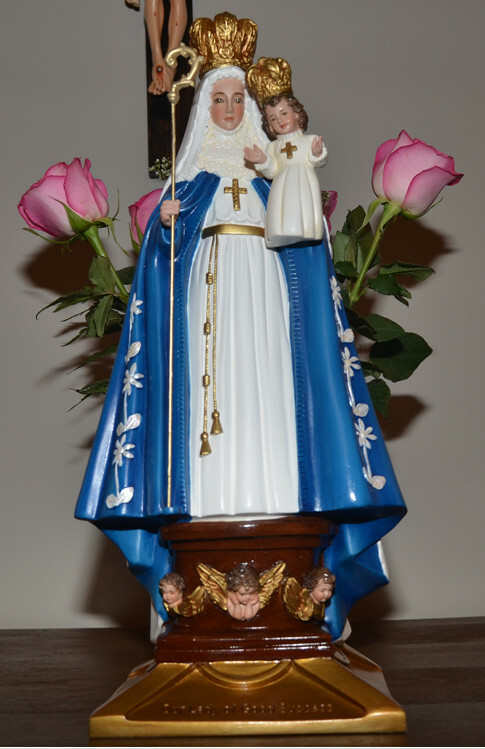 We also honour on this day Our Lady under Her title of Good Success. May the Reign of the Sacred and Immaculate Hearts Come Soon! « With the Canonical Regularization of the Neo-SSPX Looming…..